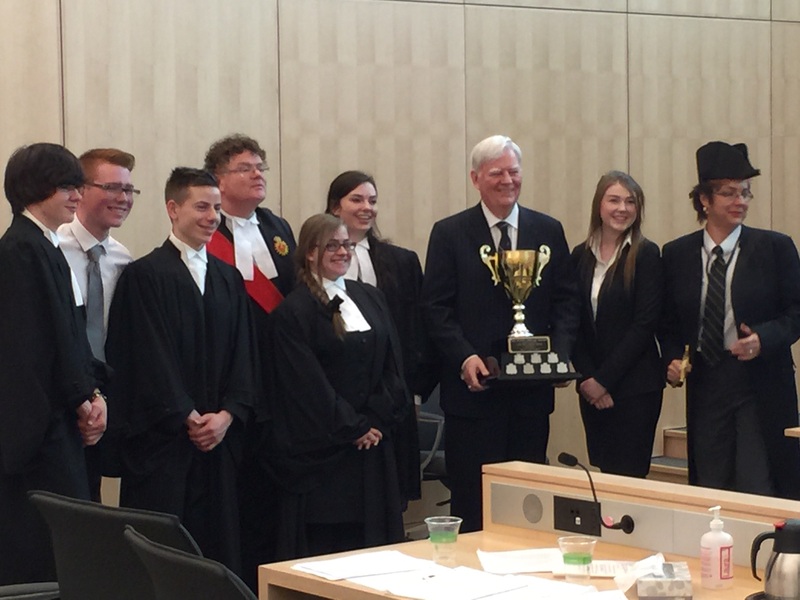 October was an exciting month for the students and teachers in the Social Science Department. 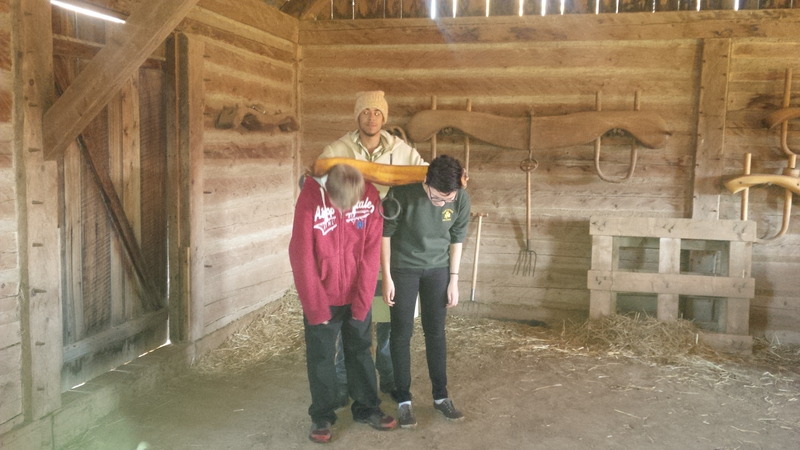 Ms. Hallarn’s Grade 9 Geography class paid a visit Fort William Historical Park for some fantastic hands-on activities. 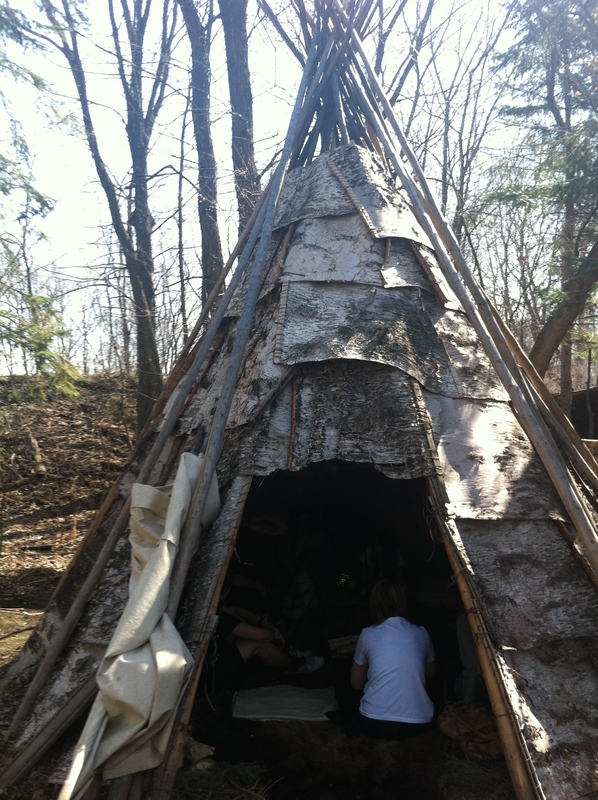 Their experience began with Life in A Wigwam. 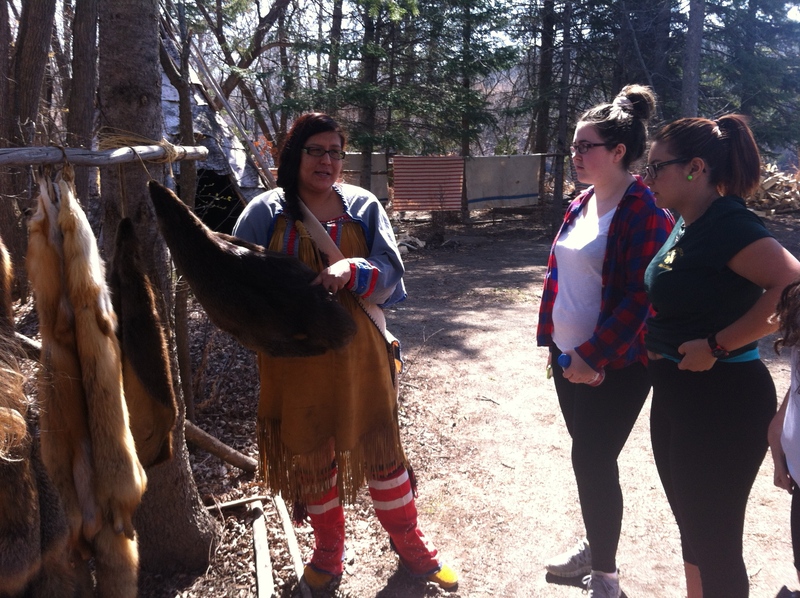 Students learned about daily and seasonal lifestyle of the Anishnawbe people. 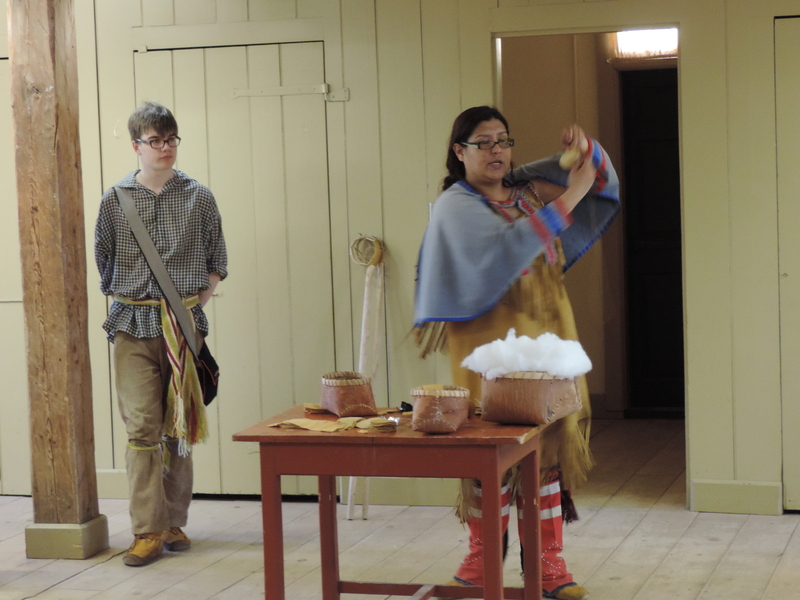 They also had an opportunity to see up close the furs that were used to barter for goods. 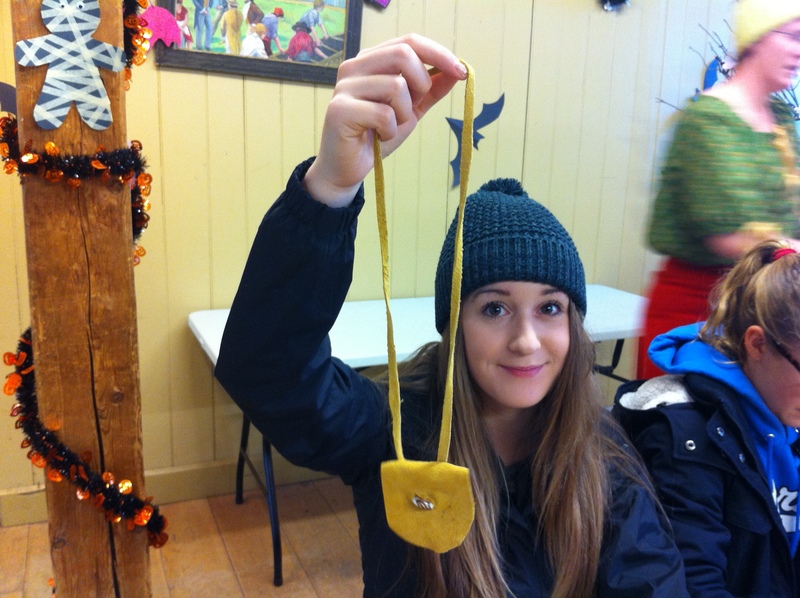 Students then continued their cultural experience by making a traditional craft with leather. 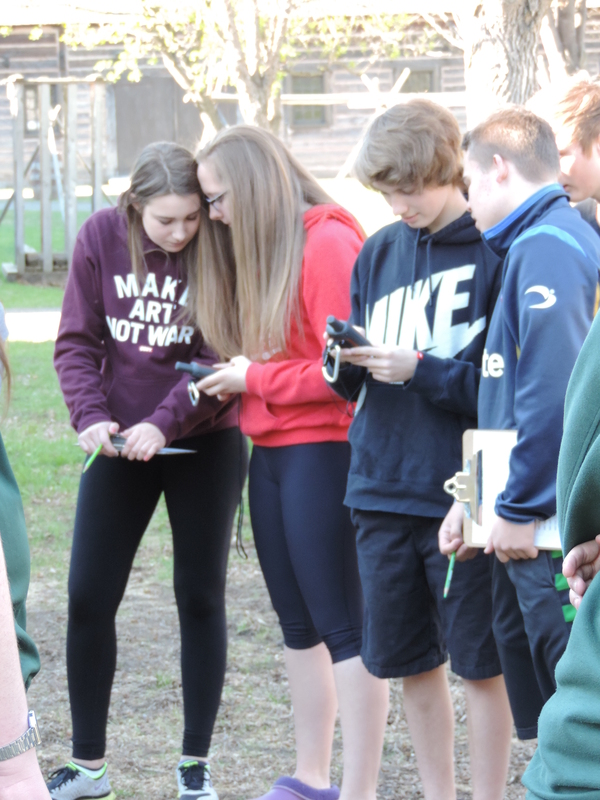 Afterwards, students ventured outside using GPS units provided by FWHP for a scavenger hunt. 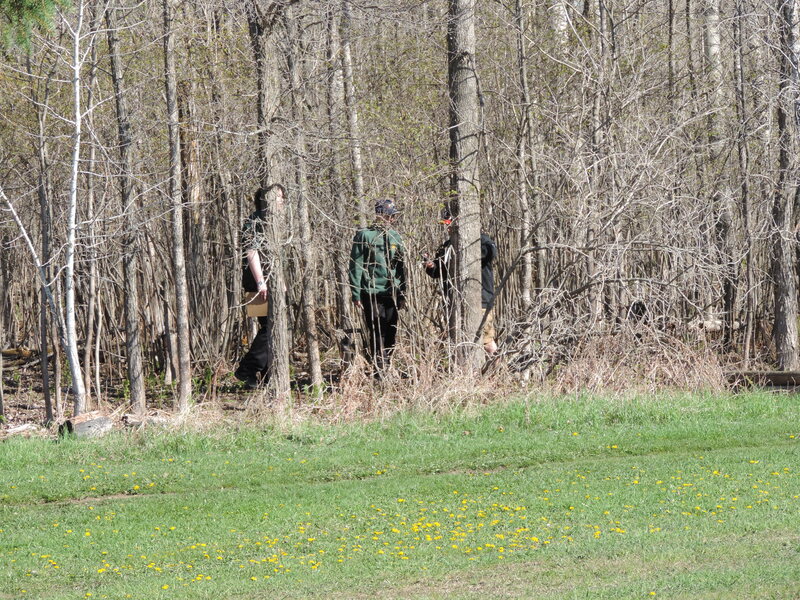 They gathered in teams to locate waypoints to correctly answer clues about Fort William History and had to avoid decoy questions as a challenge. 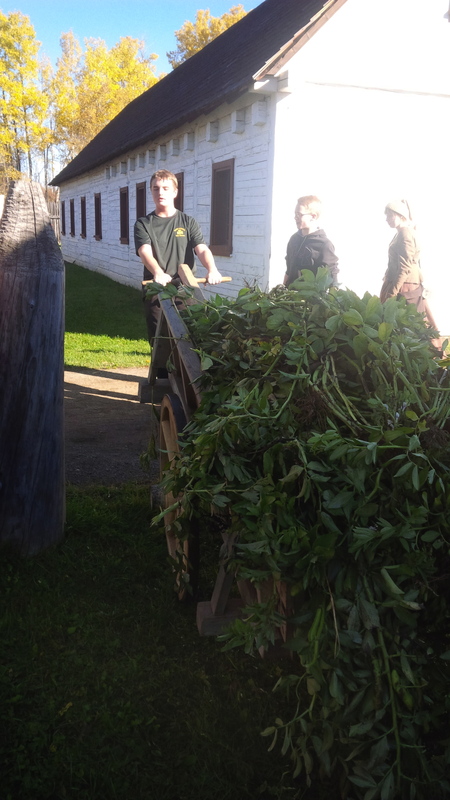 Fort William Historical Park, October 2016. 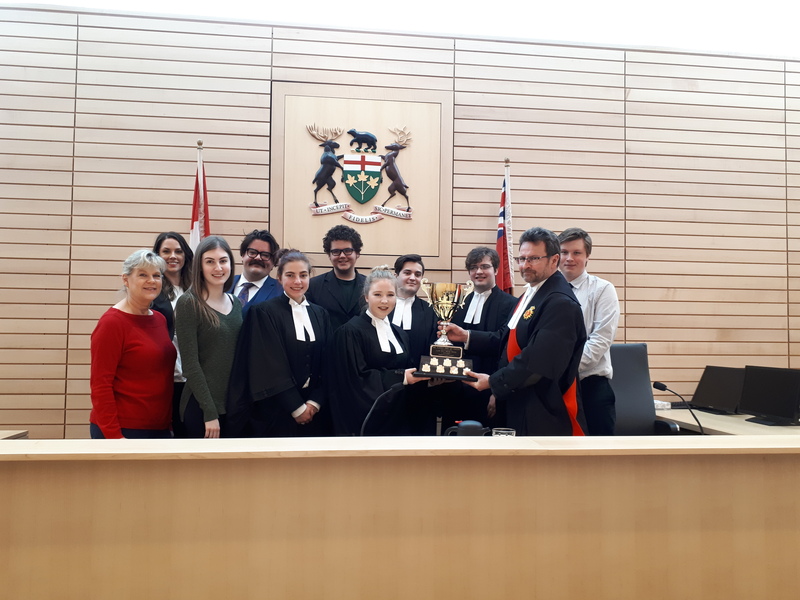 In April, 23 students and 3 teachers from St. Patrick will be travelling to Europe to commemorate the 100th anniversary of the Battle of Vimy Ridge. Preparations for this event began several years ago, and with the trip less than six months away, the pace of planning has accelerated. 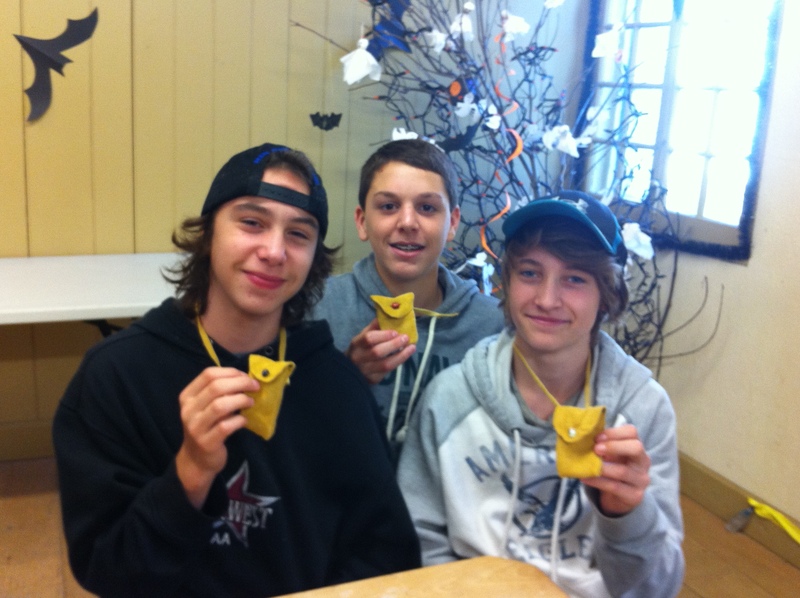 Students will soon be involved with our school’s annual Remembrance Day activities. It was been a busy October in the Social Science Department. 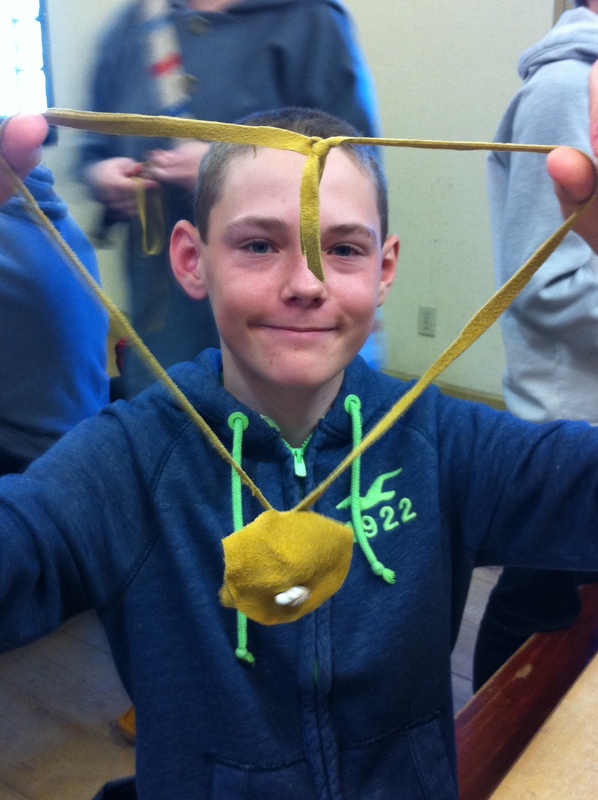 Our students were involved in many activities that allowed them to take a more “hands-on” approach to their learning. 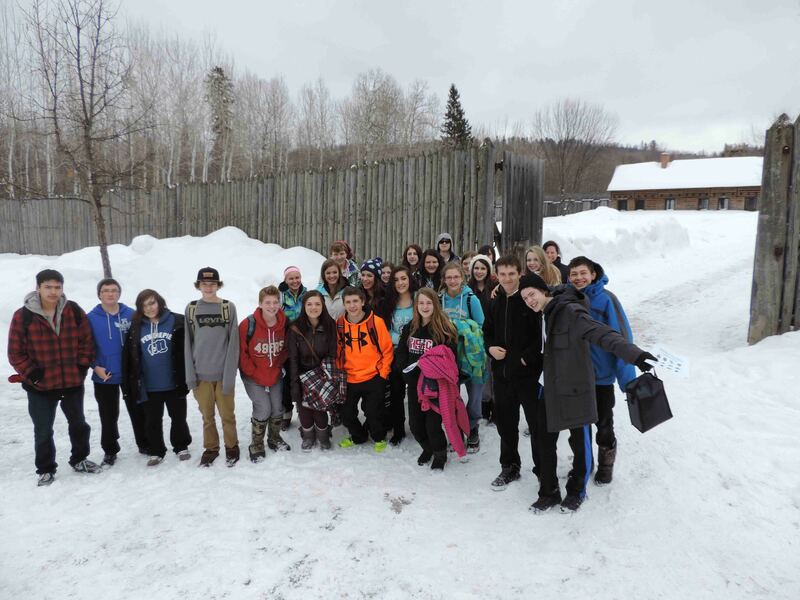 Ms.Hallarn, Mr. Myers and Mlle Karpiuk’s Grade 9 geography classes made trips to Fort William Historical Park to take part in activities under the direction of park staff. 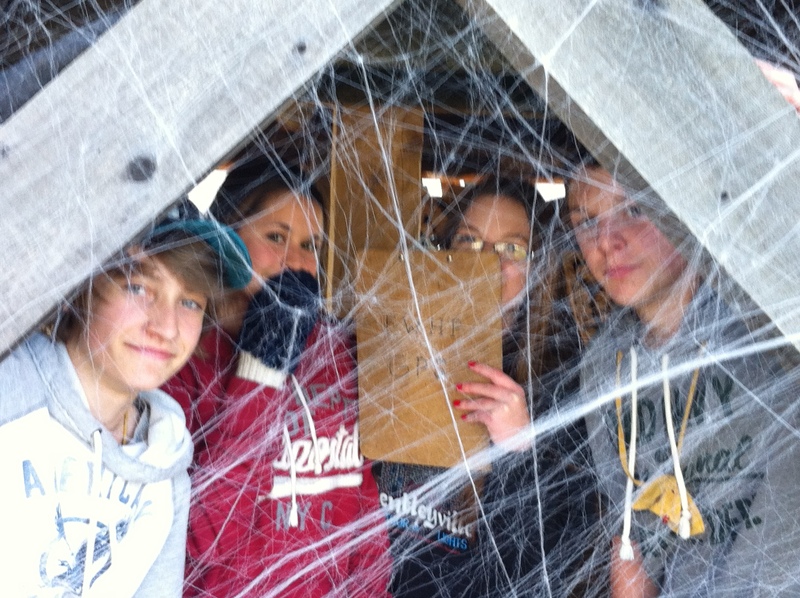 The GPS scavenger hunt was a big hit with the students as they scoured the grounds for items in geocaches. 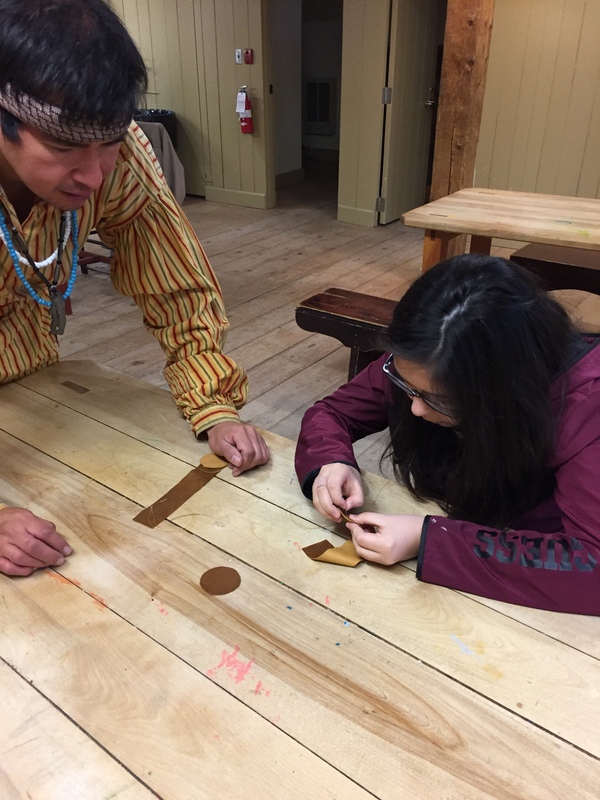 They also spent time exploring native culture in the learning wigwam and constructing items of leather. 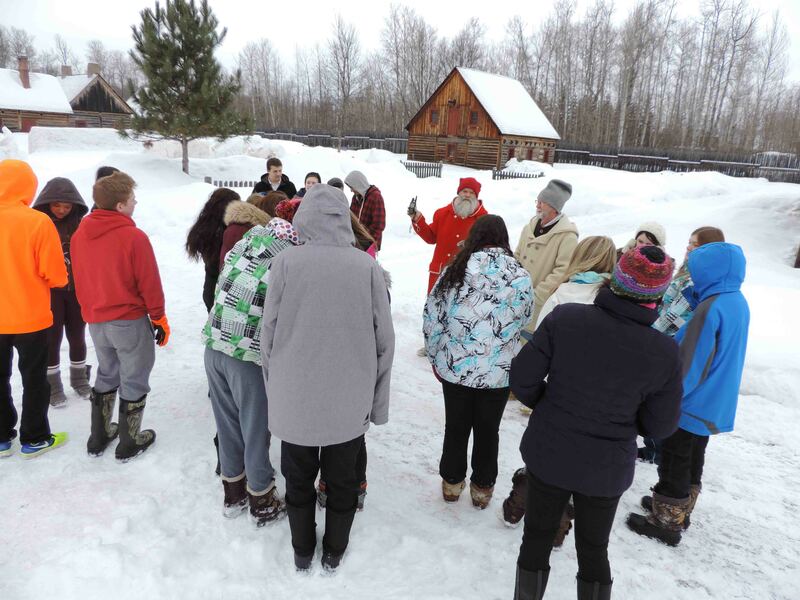 We look forward to our return visits in the spring with new groups of students. 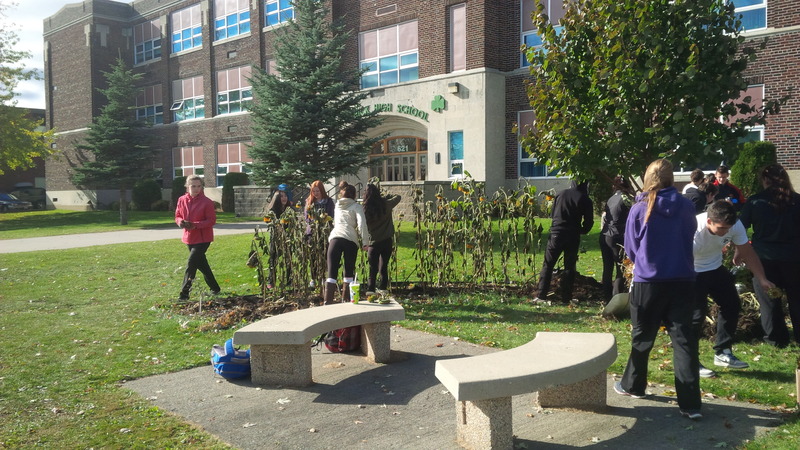 Mlle Karpiuk’s French Immersion geography class did some “hands on” exploring in our school’s front yard. Utilizing the garden that was planted last year, the students looked at the composition of the soil. After their exploration was over, they broke down all the plants and composted the garden. That then provided an opportunity to discuss the importance of soil density and minerals. 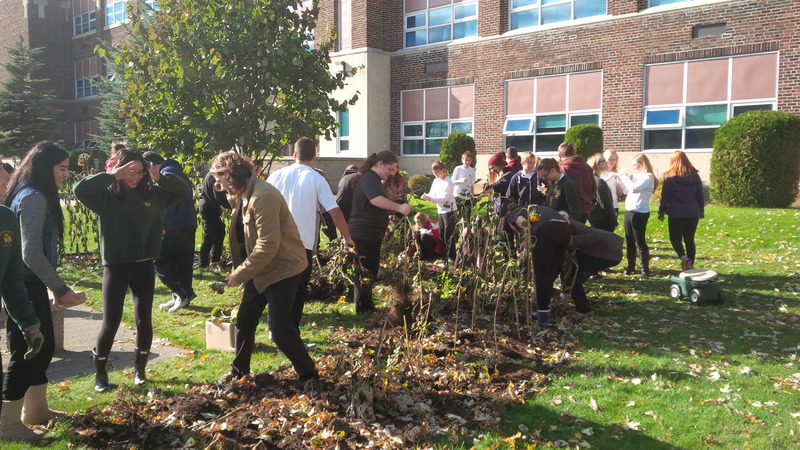 Geography students explore soil, October 2015. 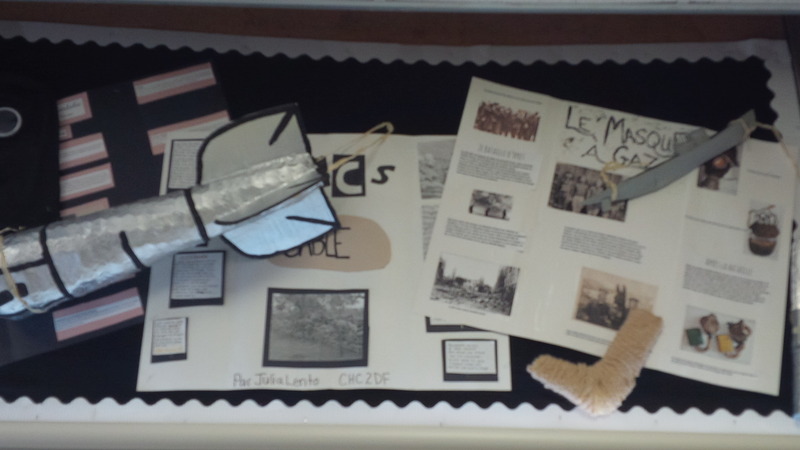 Mlle Karpiuk’s French Immersion history class created their own war museum as part of their World War I unit. Students had to pick important events from the WW1 and build a model of something that coincides with the event. Examples included an electric shock machine, medals from heroes, a zepplin, a u-boat and a sock. 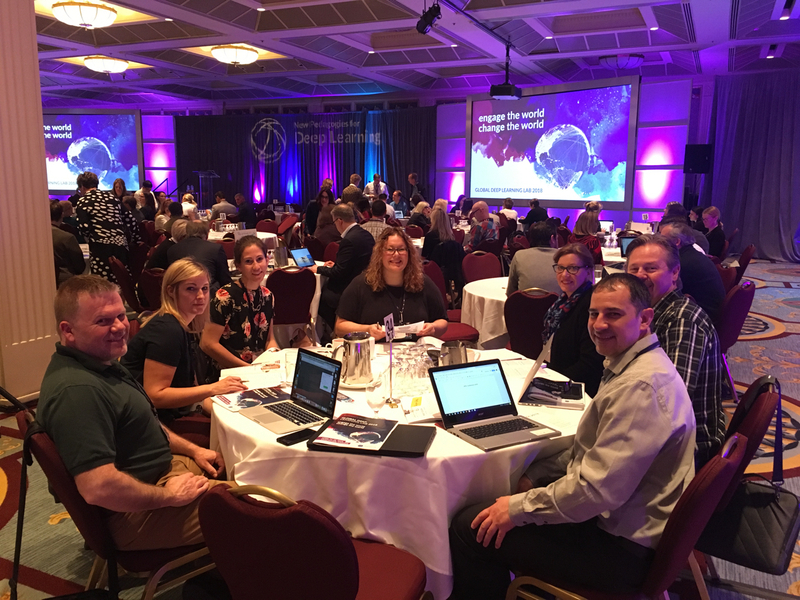 It has been a very busy fall for the teachers and students in the Social Science Department. 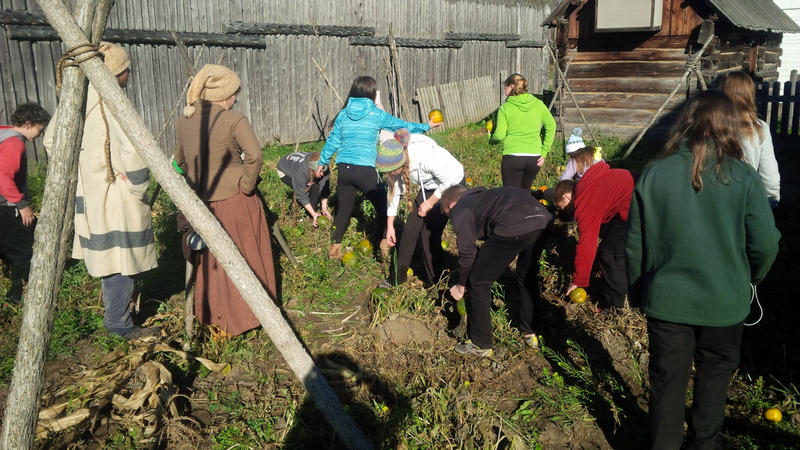 In early October, students from Mlle Karpiuk, Ms. Hallarn and Mr. Myers Grade 9 geography classes ventured to Fort William Historical Park to participate in a number of great “hands on” activities. 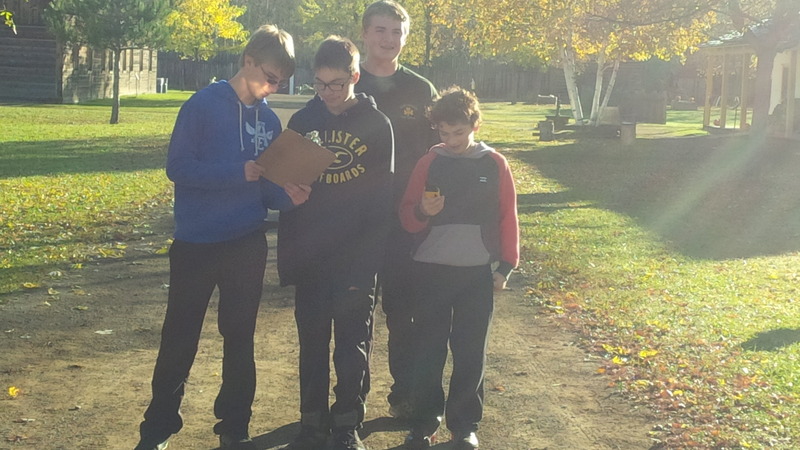 They were able to put their mapping skills to the test with a GPS locating activity and apply their knowledge of local soils to the farming activity, which explored our regional and seasonal vegetation. They got down and dirty and were able to see, feel and smell what Geography tastes like. 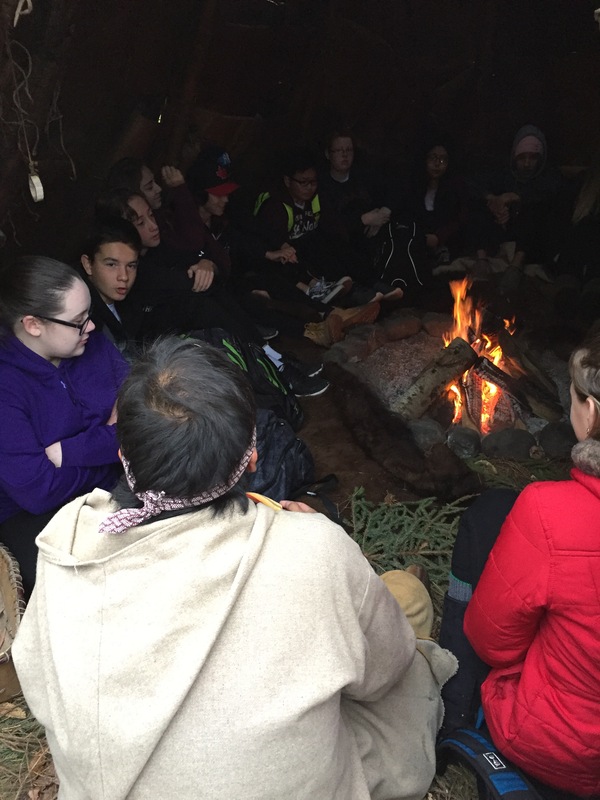 Students from Mlle Karpiuk Gr. 9 class. 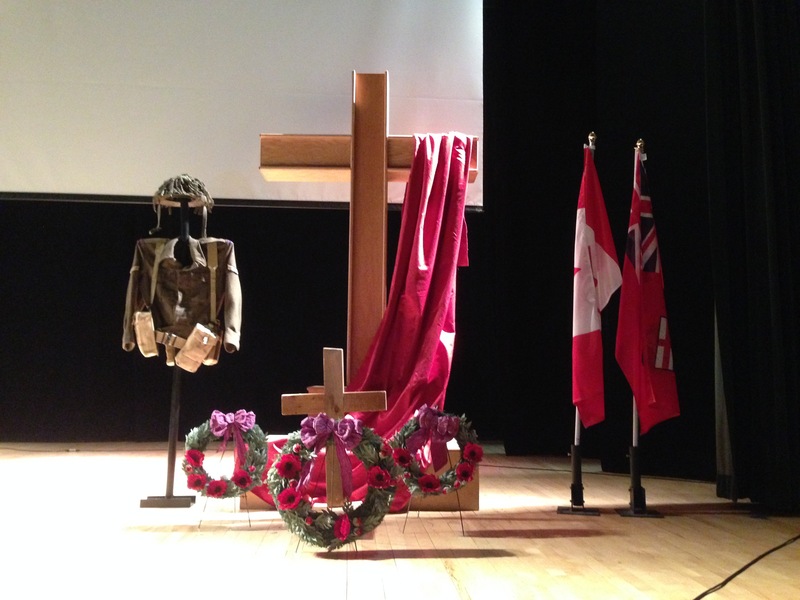 St. Patrick marked this year’s Remembrance Day with a prayer service held in our auditorium. 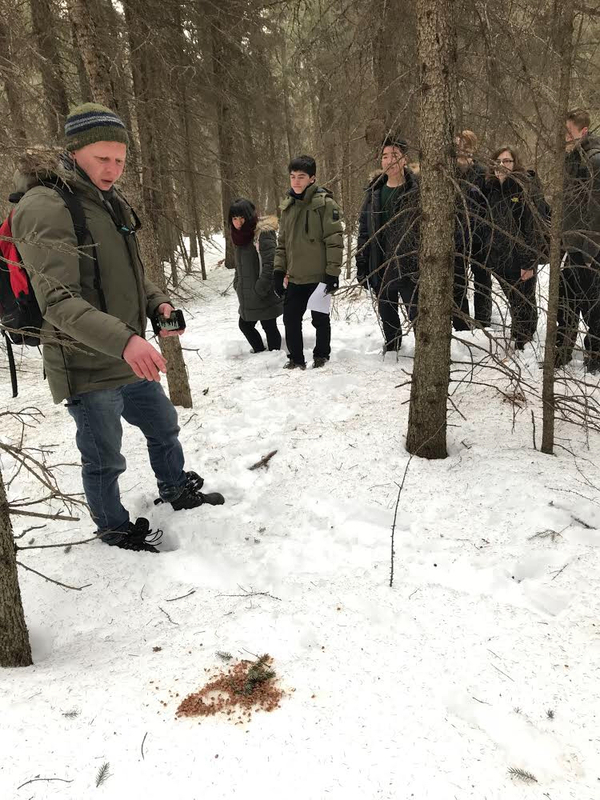 Students from Mr. Battistel’s Grade 10 history class, along with our Chaplain Ms. Debruyne, read the prayers, petitions and recited In Flanders Fields. Mr. Wood sounded the Last Post and Reveille. Members of the school band led by Mr. Soderlind played Brahm’s Blessed are They and O Canada. Preparations continue for the 2017 excursion to Europe to commemorate the 100th anniversary of the Battle of Vimy Ridge. In October group leaders Mr. Battistel and Ms. Caza met with students and parents to begin the recruitment process. Students were required to write an essay to accompany their application, and then participate in an interview with the group leaders. The response has been fantastic, with 24 students submitting applications to make the journey in April 2017. Two things fill the mind with ever new and increasing admiration and awe, the more often and steadily we reflect upon them: the starry heavens above me and the moral law within me-Immanuel Kant. So March has come and gone and we have now entered the homeward stretch of 2013-2014. “Spring” is upon us and as the weather “warms” we look forward to June and the conclusion of another successful school year. 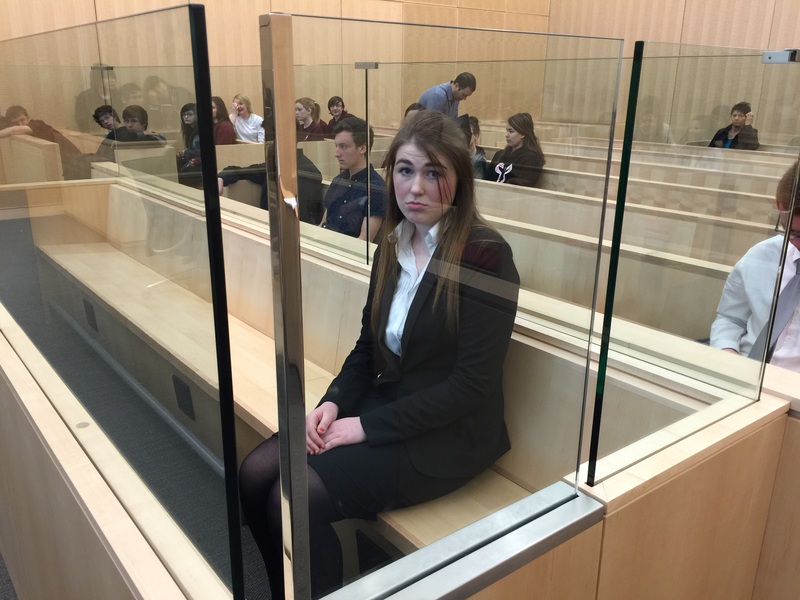 Even with the interruption of the break, March was a very busy month in the department. On the 6th we welcomed a very special guest to the school. 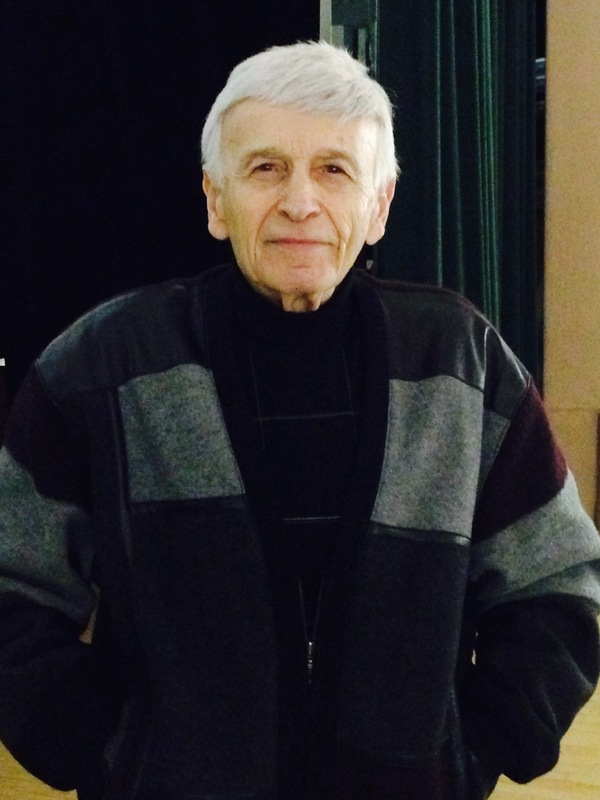 Max Eisen now calls Toronto home, but the 85 year old was born in Hungary. In the spring of 1944 Eisen and his entire family were rounded up by the Nazis and sent to the notorious Auschwitz concentration camp where most of them perished. 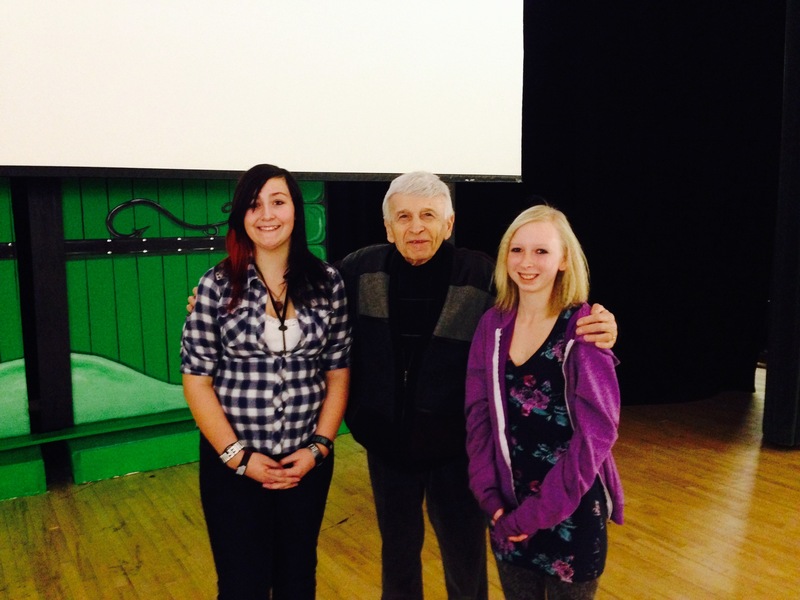 Surviving the horrors of the Holocaust, Eisen was liberated in 1945 and now travels North America speaking about his experiences to young people. We were very honoured by his visit and kudos go out to Ms. Caza for her efforts in making this happen. Max with Jaclyn and Denise, March 2014. 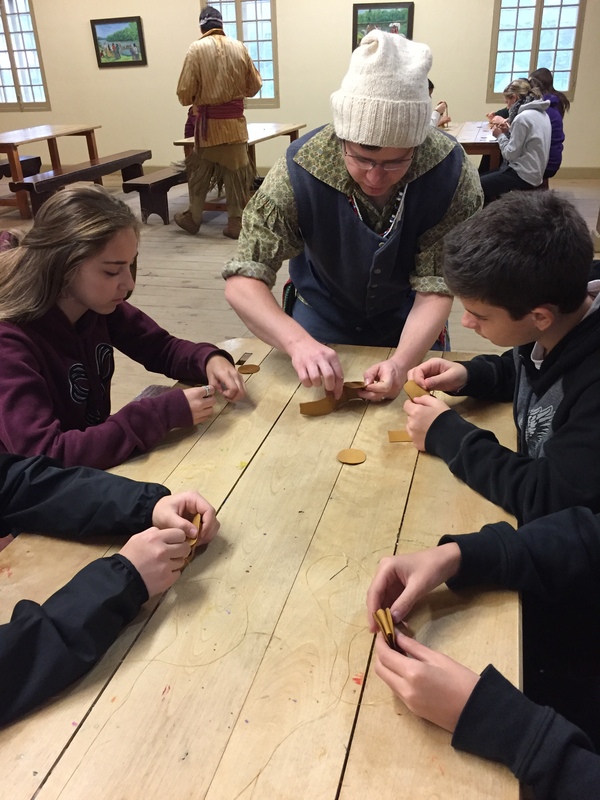 Under the direction of Ms. Hallarn and Ms. Bernardi, our Grade 9 geography students paid a visit to Fort William Historical Park on the 18th and 20th for some “hands on” learning. 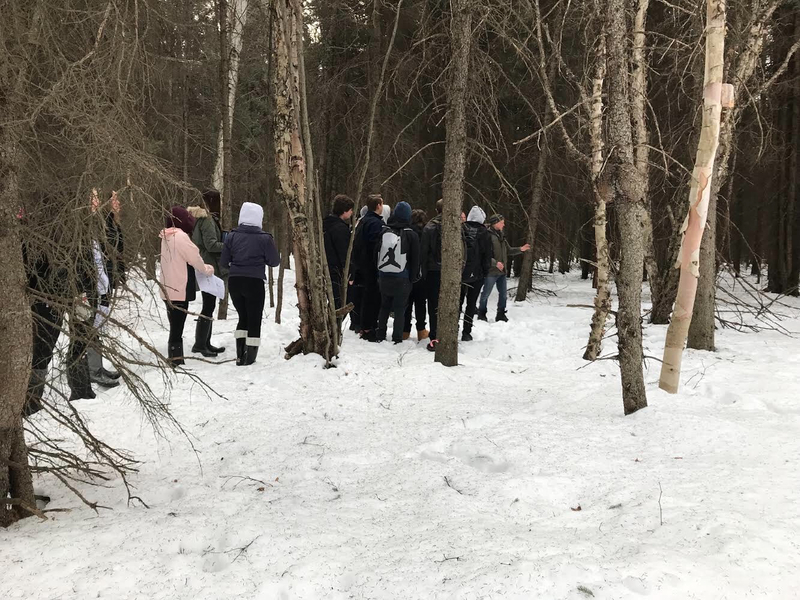 The day began with a GPS activity, where students were required to locate several geocaches hidden inside the palisades. 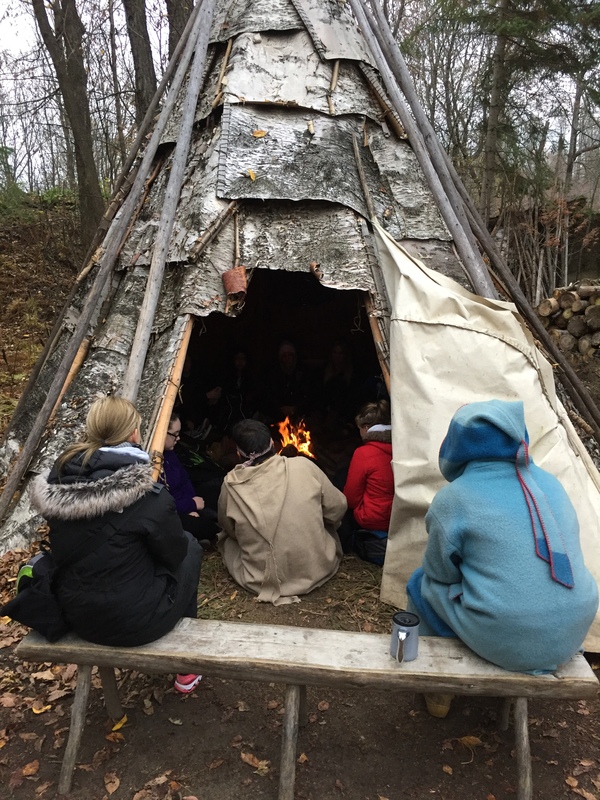 Afterwards, everyone moved inside for some lessons on Ethnobotany, which emphasized the relationship between First Nations people and plants such as sweet grass and leaves. 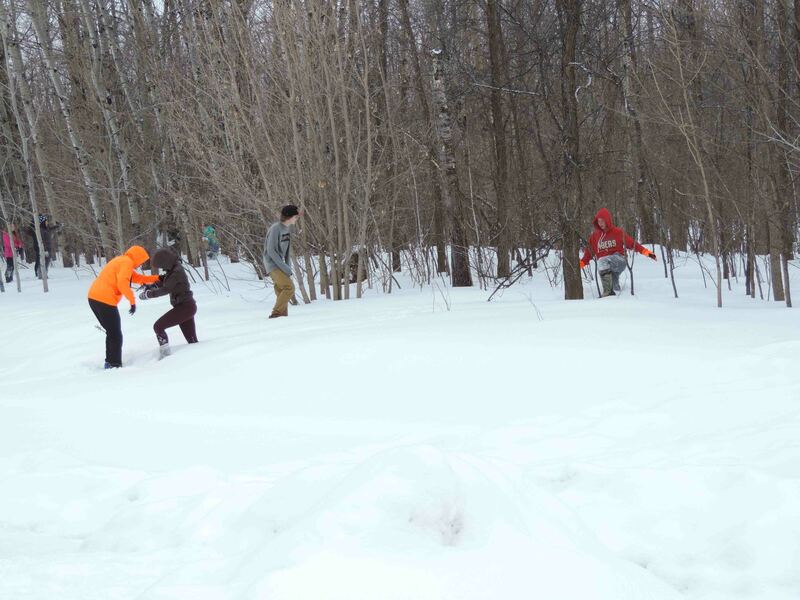 Hunting for geocaches, March 2014. 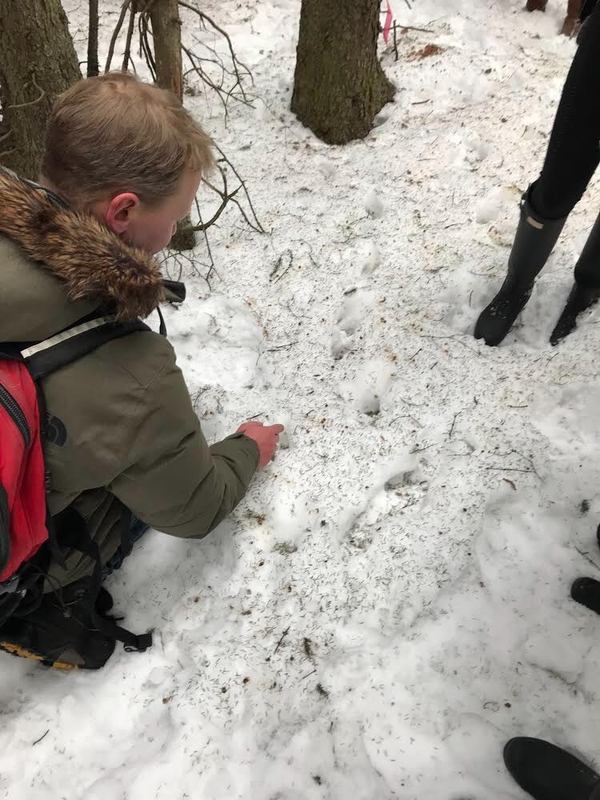 The March break was very memorable for the 22 students and 3 teachers involved in the Canada’s Battlefields excursion to Europe. The excitement began even before we boarded the plane, as the local media showed up to get our reactions to the trip. The online article and the TV news segment really helped to publicize the trip to the community. 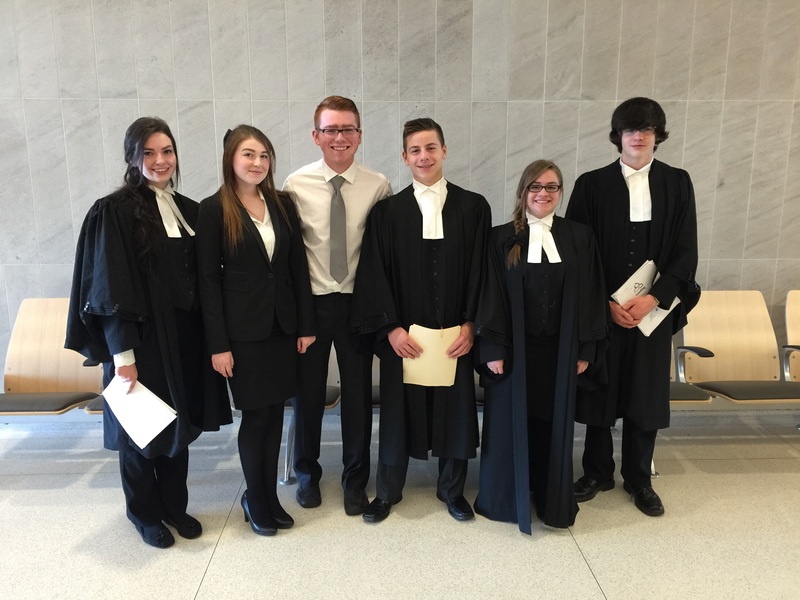 The students did a great job speaking about the purpose of our journey. It was the trip of a lifetime for many and the weather cooperated as well, with temperatures pushing near or over 20C on several days. The journey was a mix of fun and excitement, coupled with moments of remembrance and reflection. 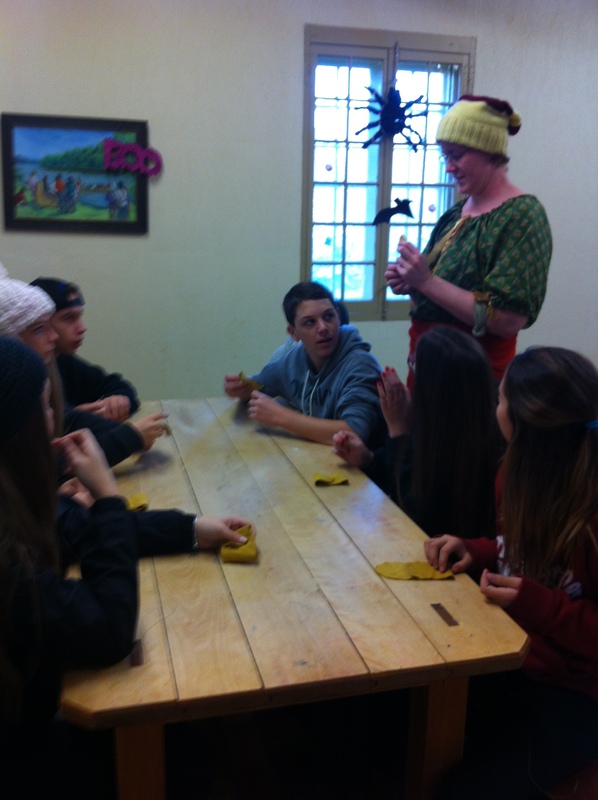 Places such as Amsterdam, Normandy and Paris offered opportunities for the students to experience the culture of Europe. Anne Frank House and the Jewish Museum were windows into the tragedy of the Holocaust. Visits to the battlefields of Ypres, the Somme, Vimy Ridge, Dieppe and Juno Beach allowed us to see firsthand the places were our soldiers fought bravely in the name of freedom; at the cemeteries we paid tribute to the sacrifices of many young Canadians. 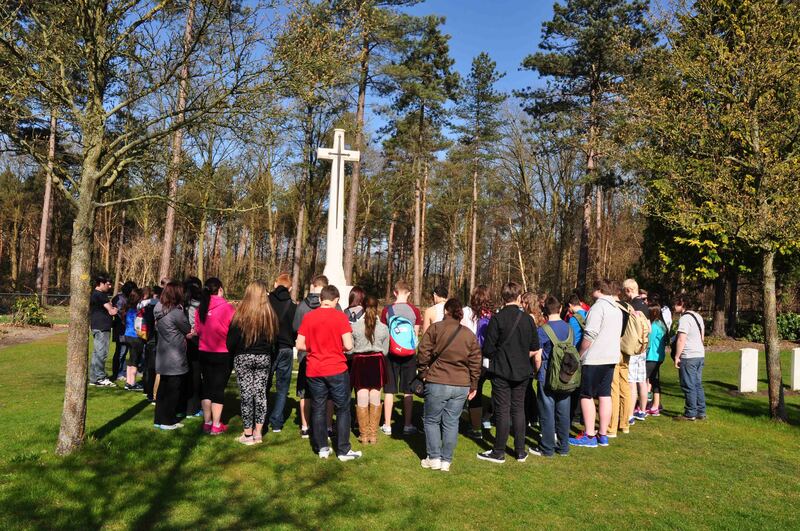 St. Ignatius and St. Patrick pray at the Bergen-op-Zoom Canadian War Cemetery, March 2014. 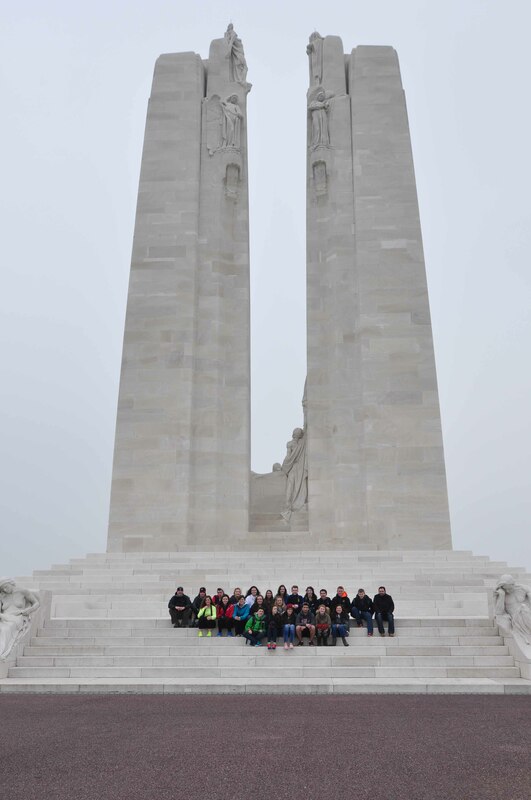 On the steps of the Vimy Memorial, March 2014. 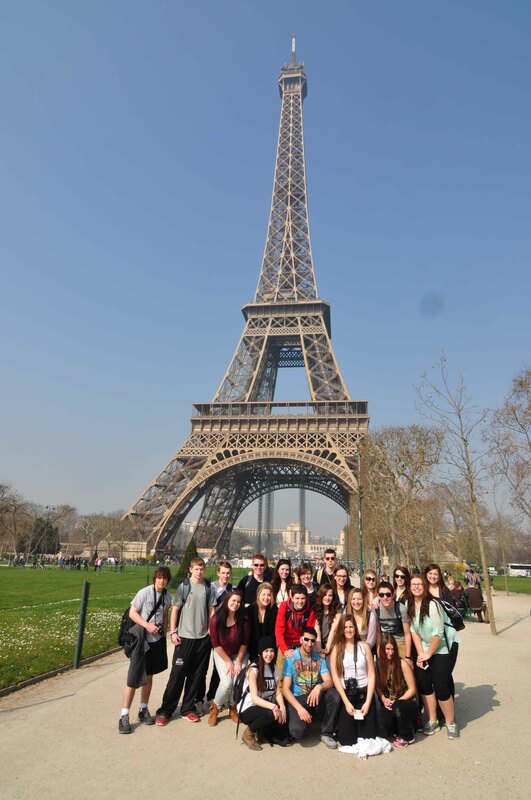 In front of the Eiffel Tower, March 2014. Preliminary planning has already begun to participate in the 100th Anniversary celebrations of the Battle of Vimy Ridge in 2017. For more information and photos of the Battlefields Tour, please read our previous posts. You can also see some of the video from the trip here.